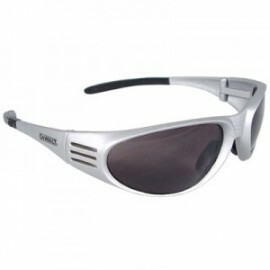 DeWalt Safety Glasses introduces the Ventilator safety glasses that offer toughness and a comfortable fit with a wraparound frame. 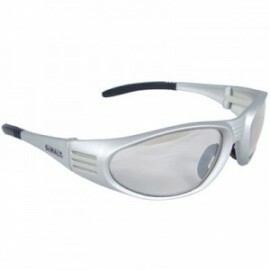 The safety glasses offer excellent protection against debris and the distortion free lens reduces eye fatigue. 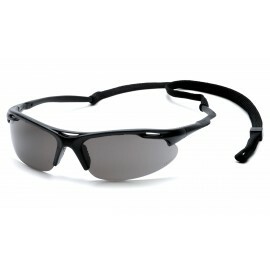 The Ventilator is our best selling safety glass from DeWalt Safety Glasses. Available in Clear, Smoke, Silver Mirror, Blue Mirror, Indoor/Outdoor and Yellow Mirror Lens.